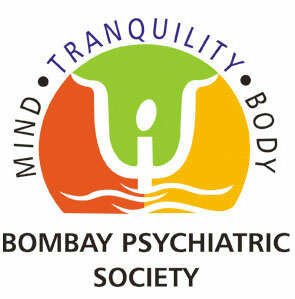 Bombay Psychiatric Society is a private organisation of mental health professionals that include Psychiatrists, Psychologists, Social workers & other allied mental health professionals in the city of Mumbai (previously Bombay), Maharashtra, India. Copyright © 2019 Bombay Psychiatric Society. All Rights Reserved.